Are Your Instagram Face Filters as Good as Mine? FIND out NOW! We literally live on filters! From Instagram to Snapchat and now even Facebook, they are everywhere. Every other person seems to be obsessed with ’em- be it the Instagram face filters or the Snapchat dog filter THE PEEPS ARE IN AWE! 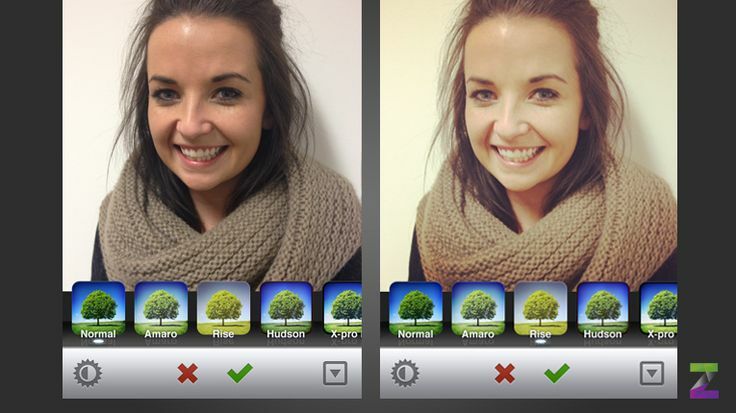 Filters, however, can make a hell lot of a difference to your picture and I am sure you know it. A filter can change your picture for the better and that is the reason EVERYONE is in love with it. We go to Instagram, upload a picture and use a filter to it and boom, the picture completely transforms. That dull and monotonous picture now looks full of life and colors. And, how? All thanks to the Instagram face filters – they are magic, of course. 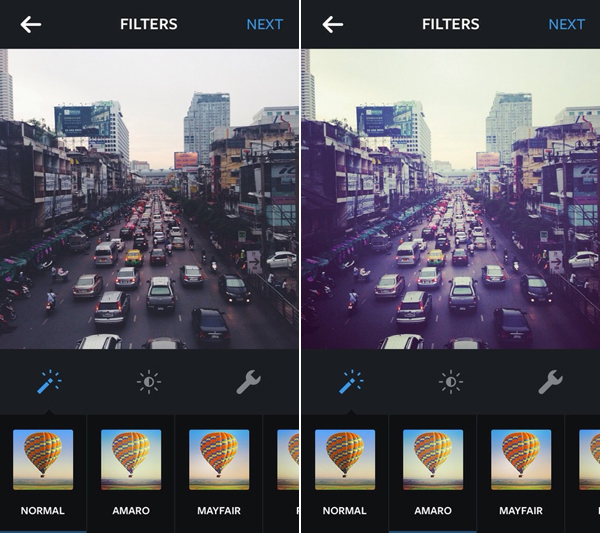 Read on to find out some of my favorite Instagram filters that you just have to try out. This filter has to be one of my favorites cause well, it’s lit AF. The filter adds quite a lot of light to your image but mostly remains focused towards the center. In case your photo is a little dark, thanks to night party scenes, you will notice this effect. The Rise filter is a great one when you are taking close up shots of people because of the glowy effect that it gives. The filter gives your images a nice glow and also provides a softer lighting on the main person. 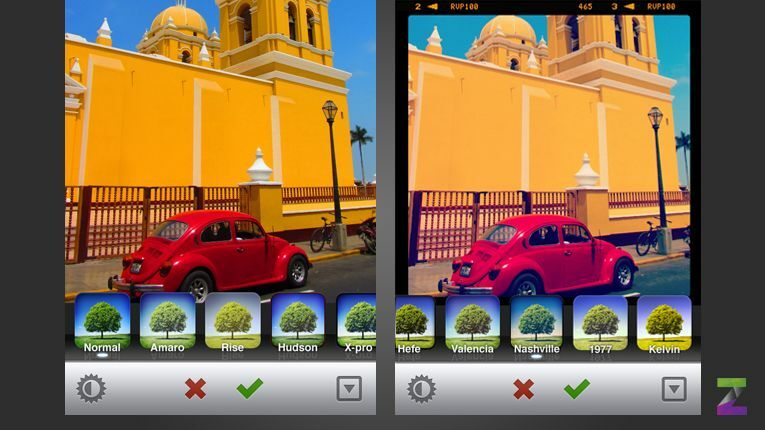 Use the filter when you are taking pictures of huge buildings or monuments. The filter gives them a professional and icy look and feel. The minimal tint in the filter is great because it gives the picture a colder feel. Use this one to give your images a nostalgic feel. The filter makes the use of a slightly pinkish tint so as to help in achieving this effect. This filter is mostly used when there are strong colors in your photographs. 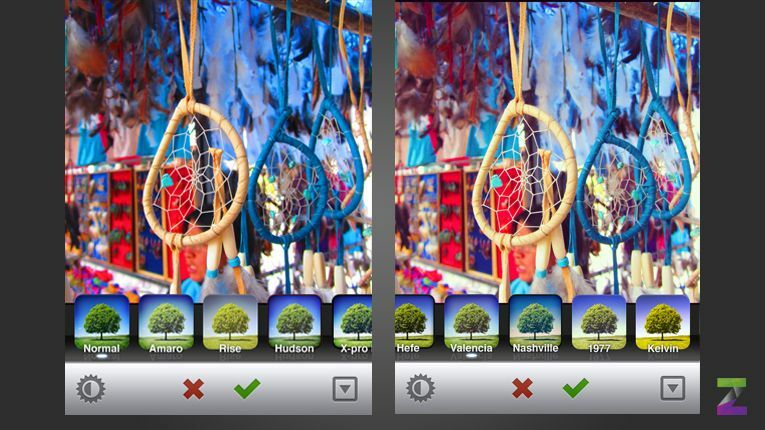 The filter ensures that the colours in the image look more vibrant and also give a warm and lovely appearance. This one is for the nature photographers and when they want their nature pics to look calm and soothing. The Sierra filter makes the image look a little softer and gives your pictures a faded effect. If you are looking to change your image with an antique feel, you HAVE to use this filter. It gives your images a faded feel as if you had taken them in the 1980s. The inkwell filter turns your image into a complete black and white setting. Use it in case you want your picture to look all vintage. You can use this filter on your food pictures to show off what you are eating. 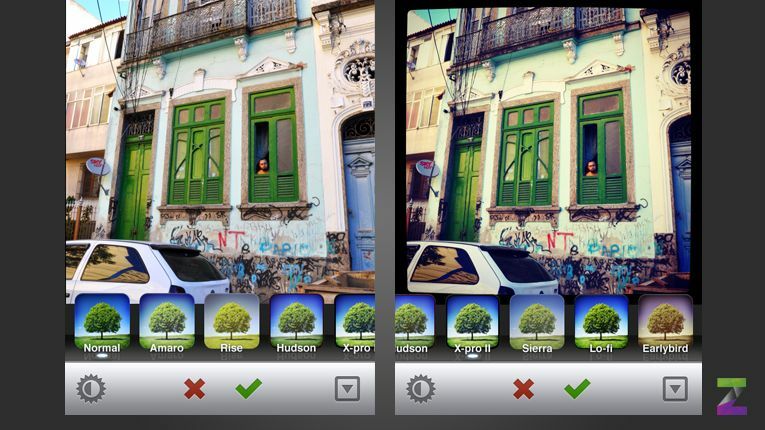 This filter adds a rich color and strong shadow to your image. 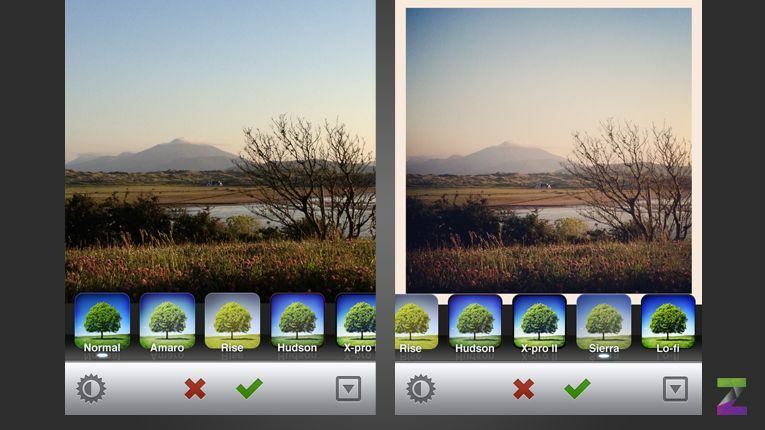 So, well, the next time you click a picture and before you upload it on Instagram, you know which filter to use. Read more about 9ightlife on the blog here.